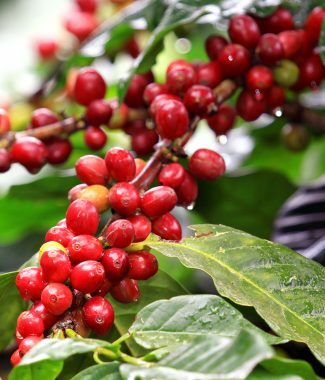 After a journey to the mountains of Yunnan, our staff has carefully selected our coffee beans from trusted farmers who understand the formula of perfect coffee. Our washed catimor beans from the Fuyan Estate have a cocoa and mild nutty dry fragrance with peach/stonefruit, caramel, and kiwi flavors. 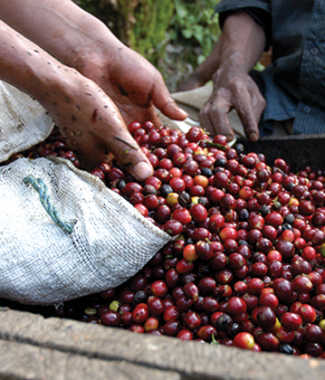 Our natural catimor beans from the Fuyan Estate have notes of berries, papaya, and raspberries.